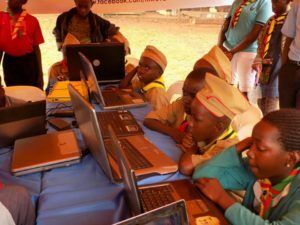 Mweva is in partnership with Scout organisations in East Africa to bring in a new wave of computer programmers, software developers, web designers and app developers. We teach Scouts with IT skills that after completion of the course, they go to disadvantaged communities to teach them IT skills. The Scouts are known for taking a lot of their time in helping the old, the displaced and helping communities especially in times of need. They have participated in countless programs like Saving the Environment, Children Immunisation, HIV/AIDS awareness and many more programs. 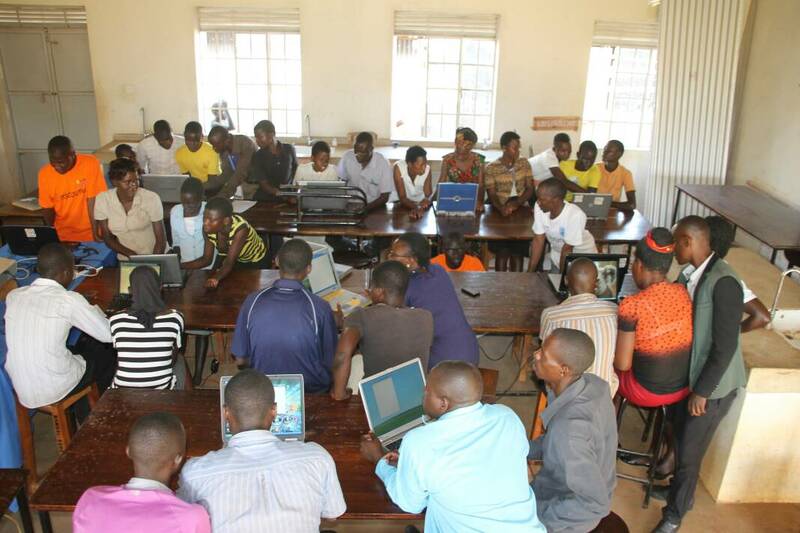 IT training is a major force to reduce unemployment among the youth population, one of the things the youth lack is access to IT training as its expensive and there is a shortage of IT trainers, especially in developing countries. Working with Scouts brings in new volunteers who dedicate their time, skills and experience to teach the marginalized communities with the much needed skills. We are one of the few organisations that provide free training to the under-served communities. 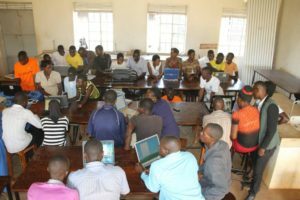 There is always a need for IT personnel in organisations, companies and different institutions, our training help the disadvantaged youths enter into paid work placements.